We need strong leadership on important issues. Now more than ever, nonprofits are counted on for all sorts of social change, from stopping cancer to serving neighborhoods to saving wilderness. We invite you to support the entire nonprofit sector by donating to BoardSource. Your gift will strengthen nonprofit leadership to make an impact on all the issues you care about. The Partnership for Effective Board Leadership, a program for foundations and corporations that are committed to well-led nonprofits. Focused support for our Leadership Initiatives. 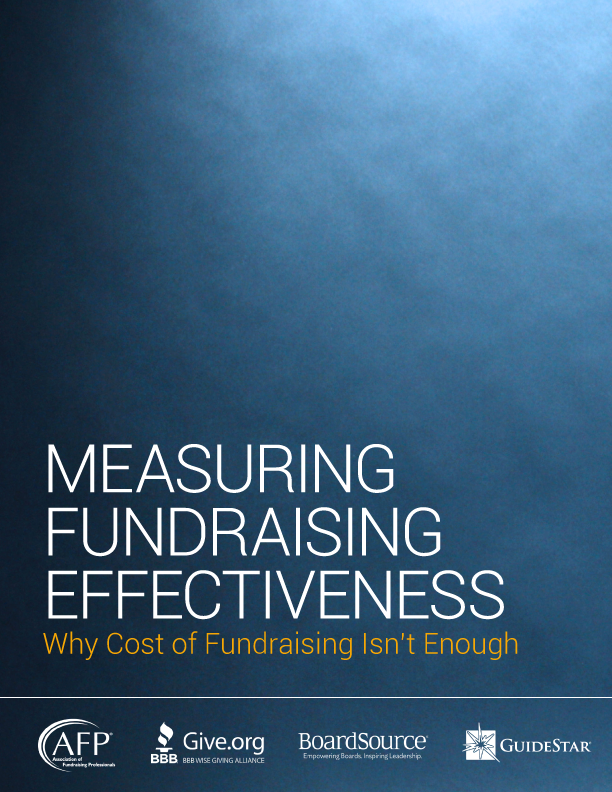 For more information, please contact us at development@boardsource.org. 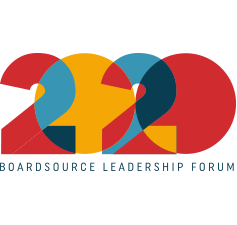 Sponsorship of the BoardSource Leadership Forum, a biennial conference that brings together more than 800 nonprofit leaders.